Glen Dhu Children Services would like to take this opportunity to say a big thank you for all your support as we moved through the journey of implementing our Move Well Eat Well Program. As you may be aware, the aim of this Australian and State Government initiative project is to improve the health and wellbeing of Tasmanian children from 0-5 years. We recognise the important role that families play in supporting the Move Well Eat Well program. Our centre will promote an ongoing partnership with families and continue to educate children in the importance of healthy eating and physical activities throughout our curriculum, policies and proceedures. “Early Childhood is an important time in which children develop the knowledge, skills and behaviours for lifelong healthy eating and active play.” - Tasmanian Department of Health and Human Services. The Move Well Eat Well has six healthy messages, see below for some of the important reasons why our service promotes them. Drinking water instead of sweet drinks provides hydration for concentration and learning and promotes healthy teeth. Fruit and vegetables provide essential nutrients for healthy eyes, skin, hair and protect against many diseases. Less ‘sometimes’ food means children fill up on nutritious foods and drinks required for growth and lifelong health. Active play promotes a longer, healthier life. Its many benefits include increased fitness, motor skills and confidence. Less screen time means more time for children to develop physical, social and emotional skills through active play. Walking and riding are great ways to increase physical activity and develop skills and attitudes for safe travel and play. 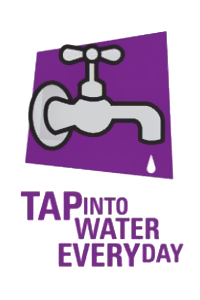 Tap in to water – Drink bottles contain water only and drinking water is available and accessible to children at all times. 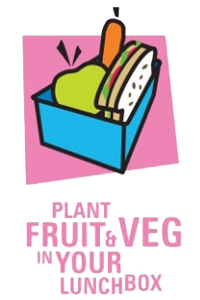 Plant fruit and veg in your lunch box – Fruit and vegetables are requested in children’s lunch boxes daily and encouraged at each meal and snack time. 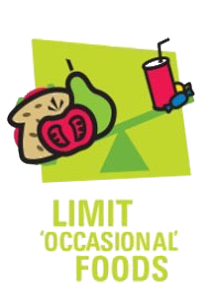 Limit sometimes food - Sometimes’ food are not included in/or limited and discouraged from lunch boxes. 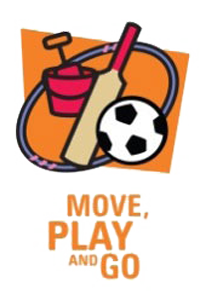 Move, play and go – Daily child initiated and educator guided active play is a significant component of our curriculum. 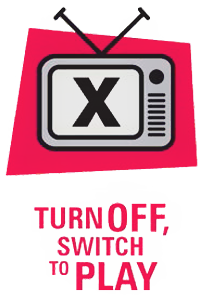 Turn off, switch to play – Screen time (televisions, DVD, electronic games) are not used in our service. 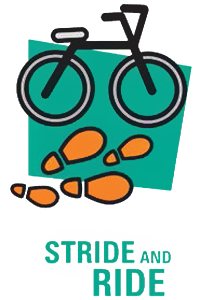 Stride and ride – Age appropriate walking, bike riding and road safety opportunities are provided as a regular part of our curriculum.